If you’re looking for the ultimate comfort food for a chilly winter’s night, look no further than a traditional Irish stew. It is hearty and satisfying, made with easily accessible ingredients and delightfully simple. 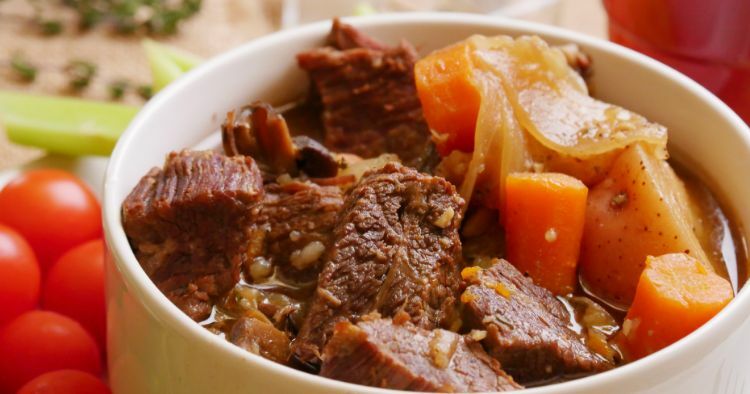 Every Irish cook has their own version of this classic dish, but it is almost always made by slow cooking lamb or beef with chunks of carrots, potatoes and other root vegetables. A dry Irish stout beer (like Guinness) is a favorite addition of modern cooks. As beloved as Irish stew is these days, it has humble beginnings: a way to turn tough cuts of meat tender. Traditionally, Irish stew had to simmer for hours before the meat was appealingly tender. The Instant Pot, of course, changed all that. Now you can make a refined version with your favorite stew meat and vegetables and have it ready in just over an hour. Season the meat generously with salt and pepper and then toss it with the flour to coat. Add the meat to the pot. Cook, stirring occasionally, until the meat is browned on all sides, about 5 minutes. 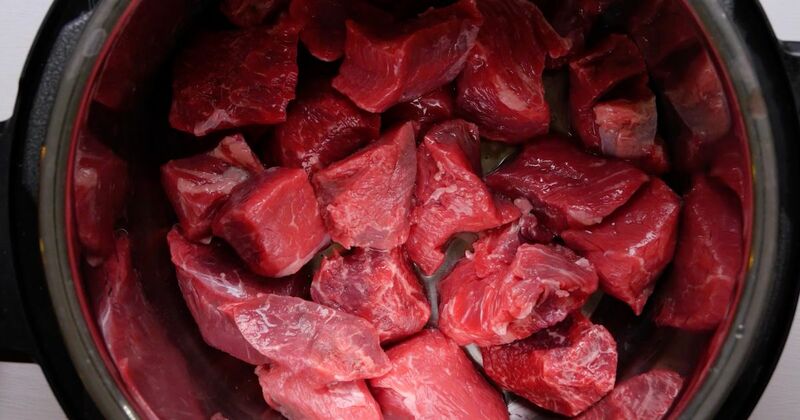 Remove the meat from the pot. Add the onion and mushrooms to the pot and cook, stirring, until softened, about 5 minutes. Stir in the garlic and then add the beer, broth, Worcestershire sauce, mustard, thyme, bay leaf, carrots, and potatoes. Return the meat to the pot and stir to mix. Close the lid of the pot and turn the valve to the sealing position. Choose high pressure and set the timer for 40 minutes. When the cooking time is up, let the pressure release naturally for 10 minutes and then quick release any remaining pressure.